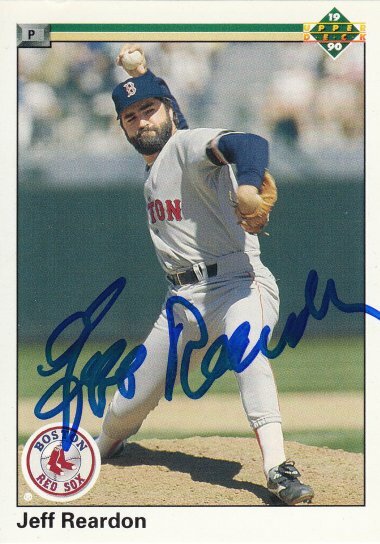 I met him at the Boston Red Sox fantasy camp at jetBlue Park at Fenway South in Fort Myers, Florida in 2017. 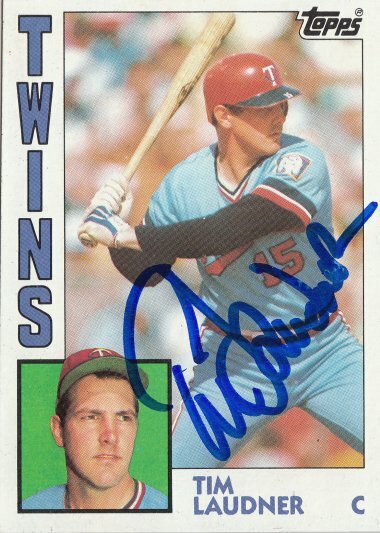 Rich signed a 1991 Classic Baseball card #T59. 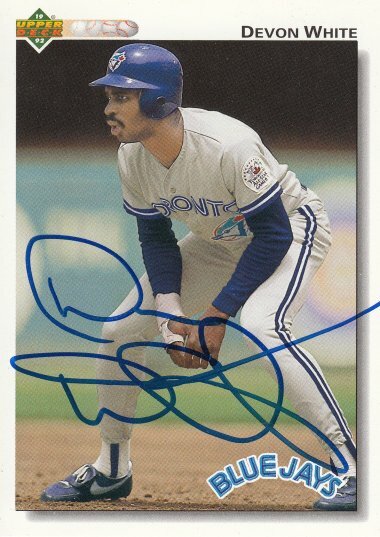 Dennis signed a 1990 Upper Deck card #749. 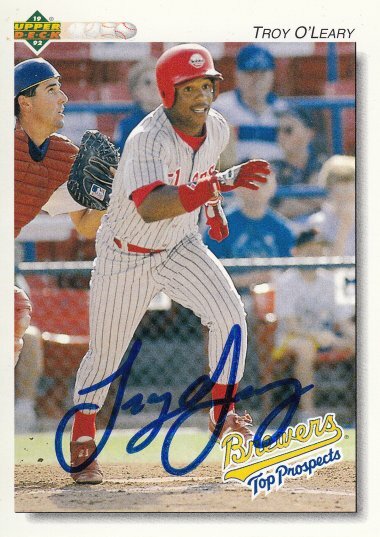 Troy signed a 1992 Upper Deck Minor League card #268. 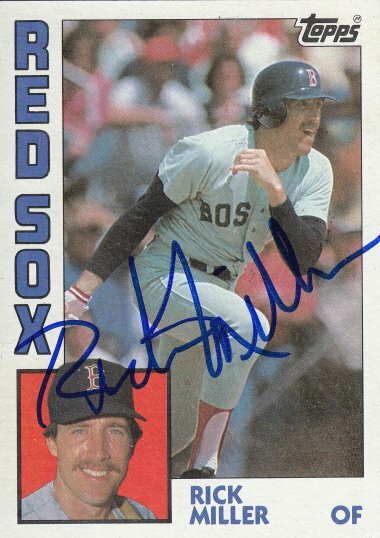 Rick signed a 1984 Topps card #344. 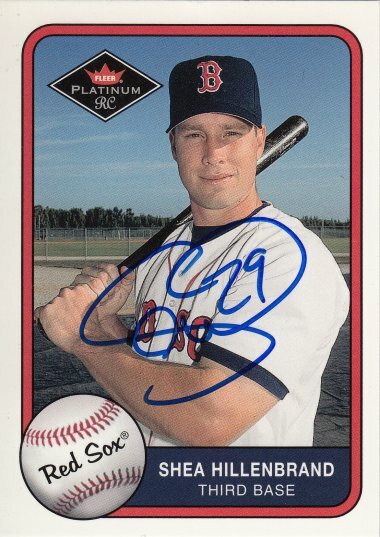 Shea signed a 2001 Fleer Platinum card #366. 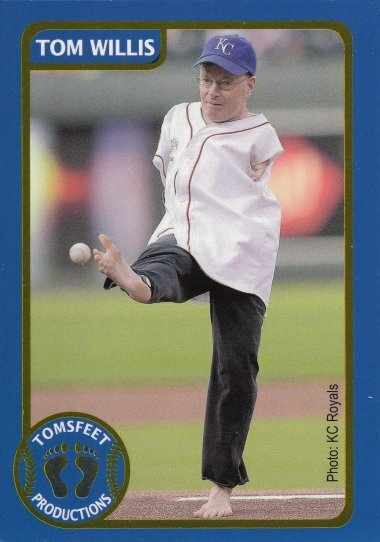 I met him at Al Lang Stadium in St. Petersburg, Florida in 2017, when Bayer 04 Leverkusen played Estudiantes in a Florida Cup game. 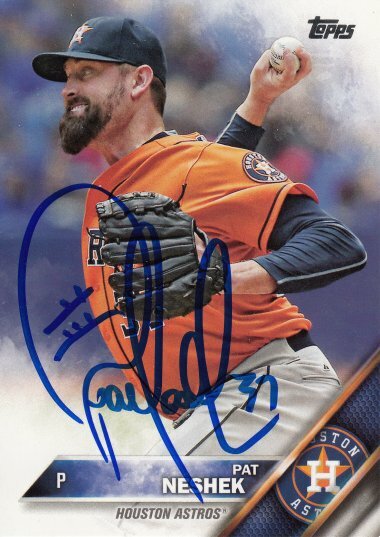 He originally signed my card with someone else's silver pen, but the autograph was hardly visible, so I approached him again, asking if he'd re-sign it with my own pen. 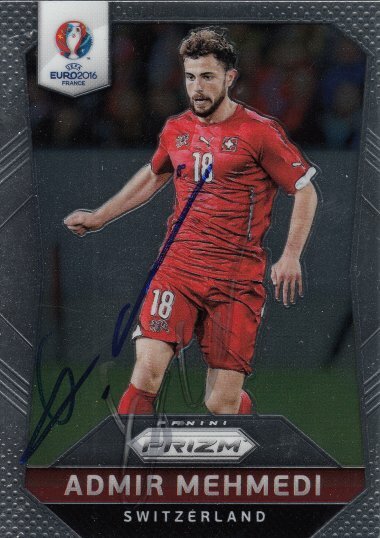 Admir signed a 2016 Panini Prizm UEFA Euro card #158. 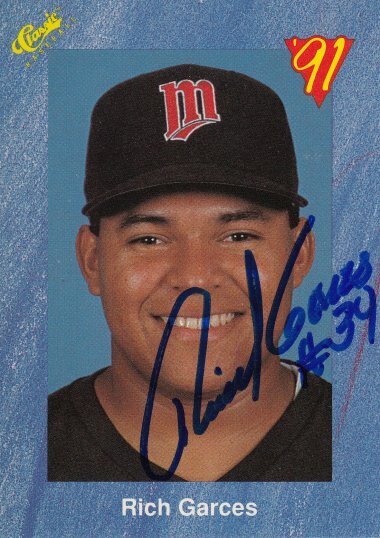 Gene signed a 1992 Upper Deck card #187. 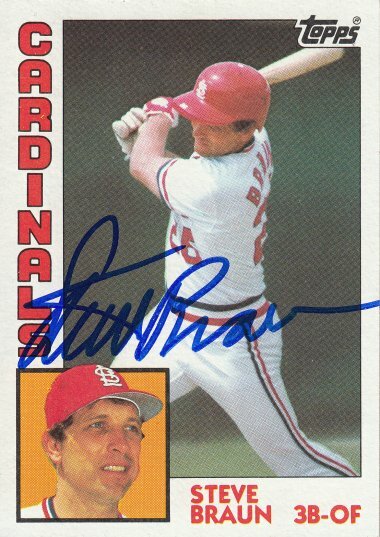 Tim signed a 1984 Topps card #363. 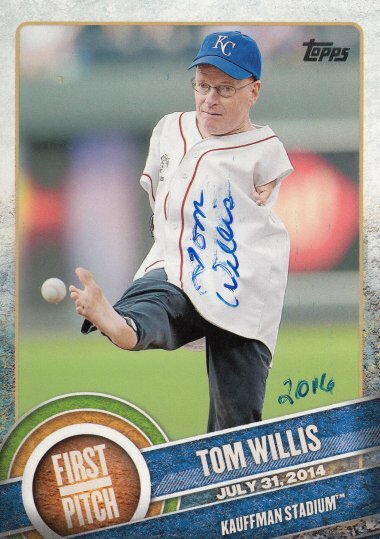 I met him at Al Lang Stadium during the Tampa Bay Rowdies pre-season in St. Petersburg, Florida in 2017. 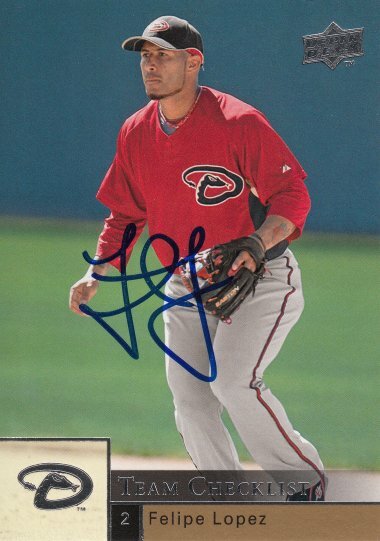 Maicon signed a 2011 Upper Deck Major League Soccer card #160. 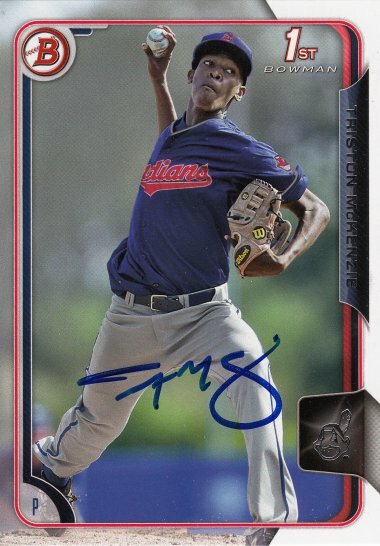 Forrest signed a 2015 Bowman Prospects card #BP18. 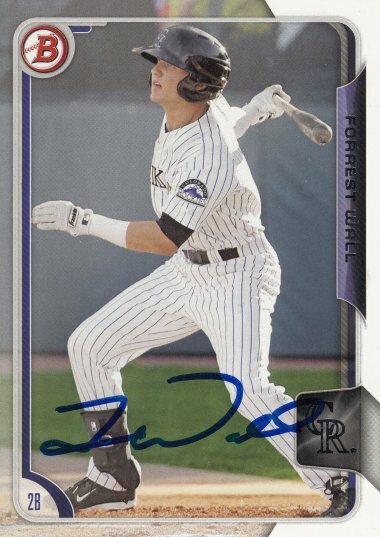 Foster signed a 2014 Bowman Draft Picks & Prospects card #DP24. I met him at the SLAMDiabetes 3rd Annual Sam Fuld Tampa Classic on December 10, 2016, at the University of South Florida in Tampa, Florida. 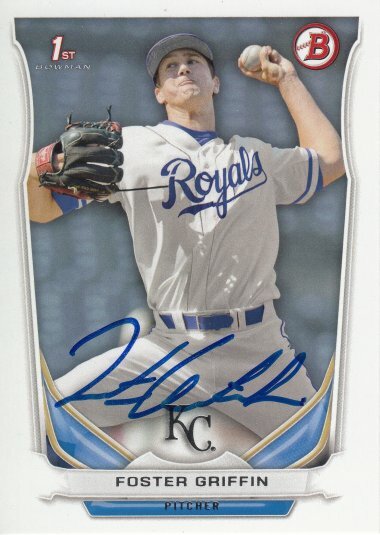 Triston signed a 2015 Bowman Draft card #96. 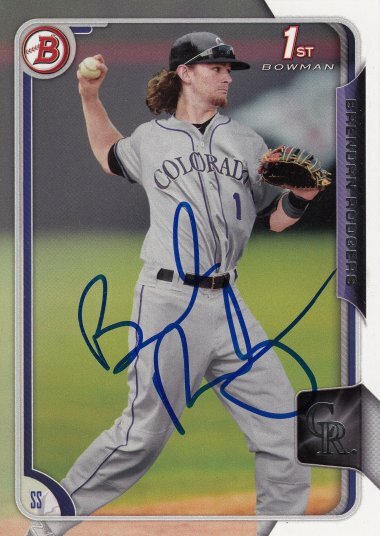 R.J. signed a 2014 Topps Pro Debut card #106. 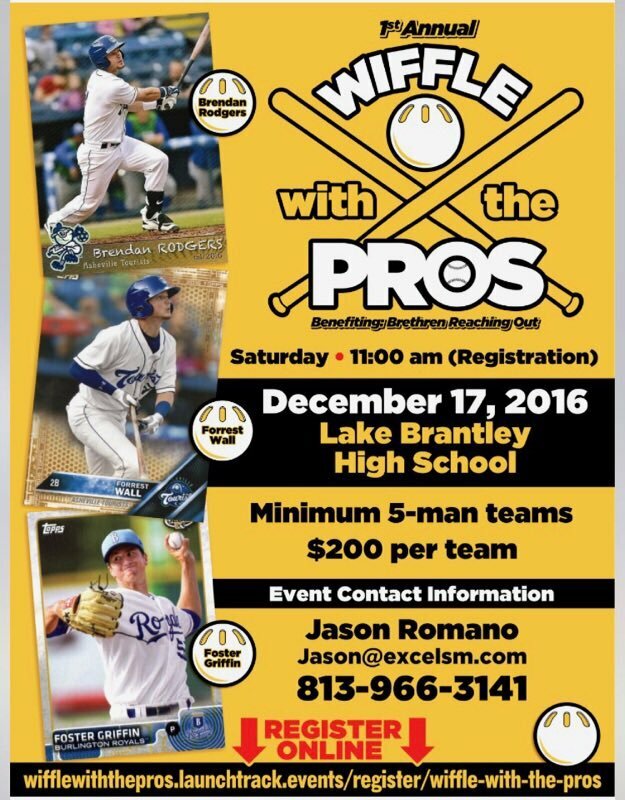 I met him at the Pro Ball Baseball Clinic at Pirate City in Bradenton, Florida in 2016. 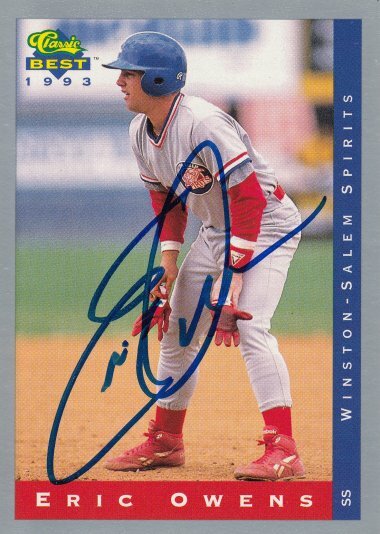 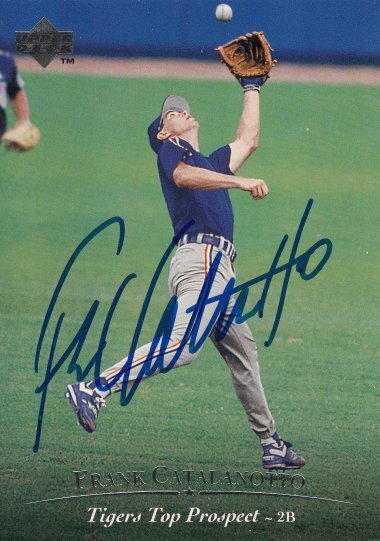 Eric signed a 1993 Classic Best card #288. 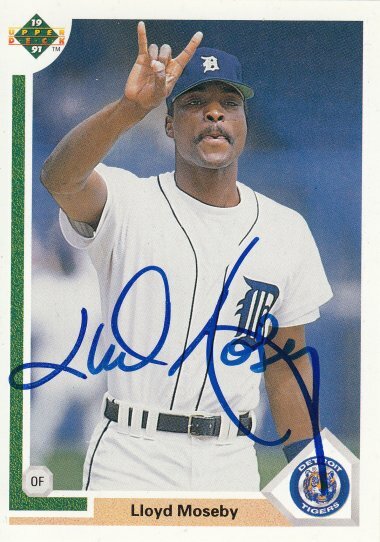 Lloyd signed a 1991 Upper Deck card #559. 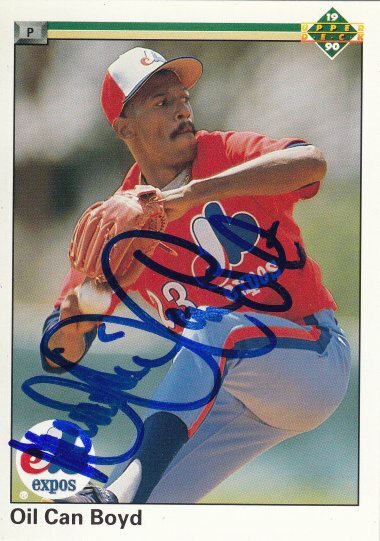 Devon signed a 1992 Upper Deck card #352. 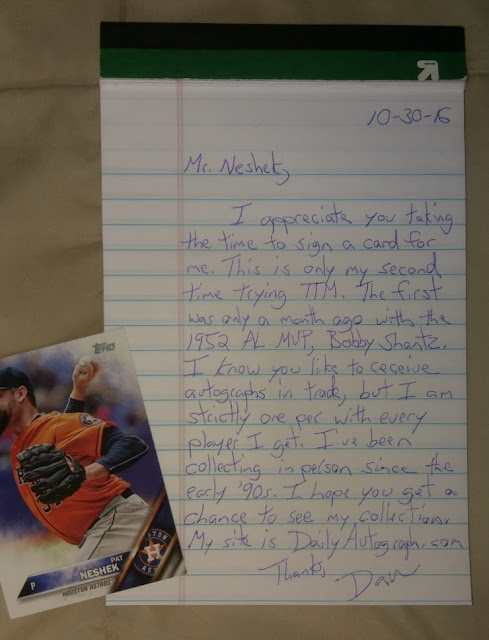 Mr. Neshek posted the following on his Twitter account on October 25, 2016. 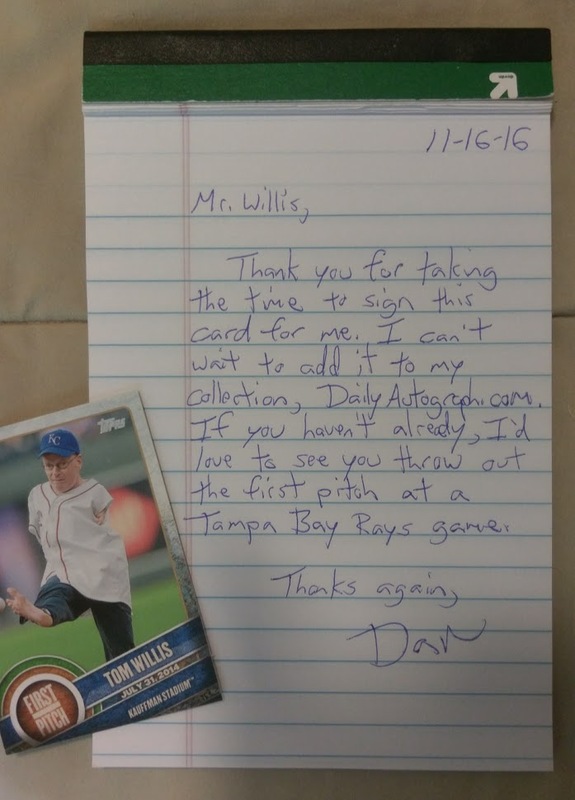 I decided to take him up on his offer, so I sent him my card and a short note. 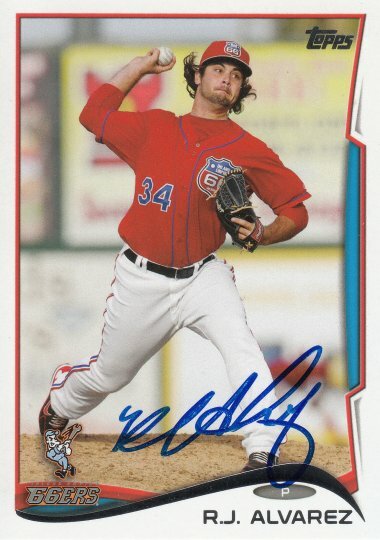 Nine days later my card came back signed. 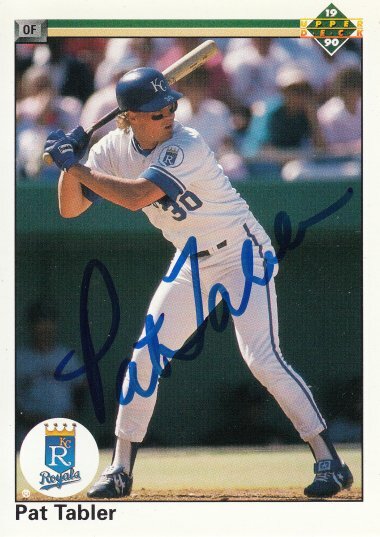 Pat signed a 2016 Topps card #270.